One of the things I wanted to try out in DragCore was multi-touch. 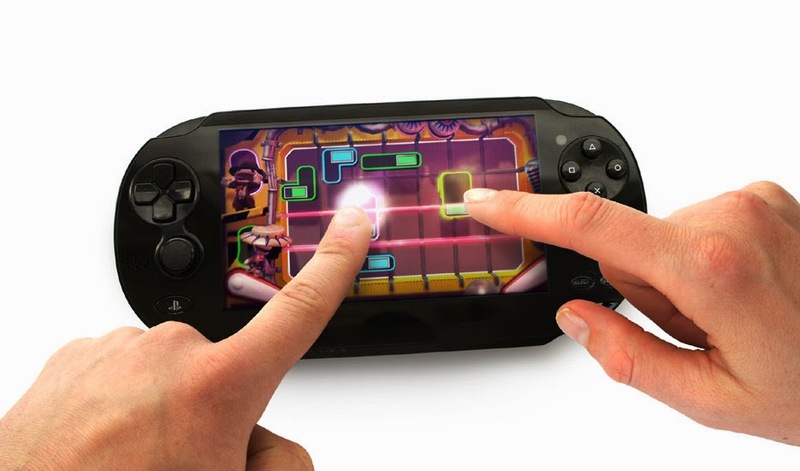 Main features of the game requires at least two separate fingers on screen to play. I thought it would be a complex problem due to the way I coded input up to this point. It turns out Unity has always supplied a simpler method that I never bothered to look for until now. It's a simple Input.GetTouch(number) method. Proof that I still have lots to learn from making DragCore. In TriGrid I used raycasts (invisible arrows going straight down to collide with game objects) and invisible objects representing fingers. In Candy Shop Catch I only used 2D Toolkit's built in button controls. Now with DragCore, touchscreen input is much simpler and I feel a bit silly for going to such great lengths before. Using multitouch will be much easier for me in the future now.